April 21, 3-5pm: ‘Solitary Man’ Benefit Show for SF Bay View Newspaper to Stay in Print! 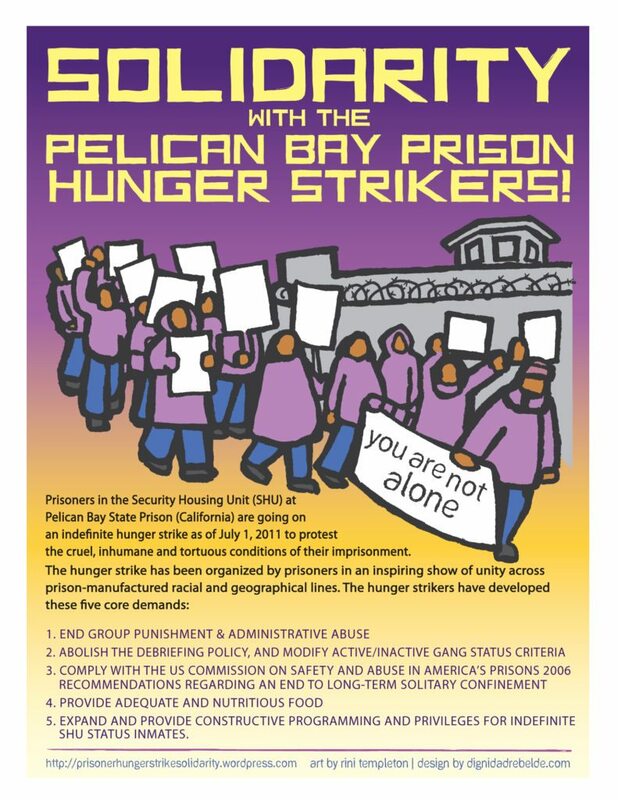 It’s the biggest venue yet for “Solitary Man: A Visit to Pelican Bay State Prison,” and the wonderful folks at the Black Rep, led by the legendary Mona Vaughn Scott, are donating it to support the SF Bay View newspaper! Let’s not miss this opportunity to fill all 250 seats and meld ourselves into a fighting force for justice. For only $10 admission, you’ll be enriched by an unforgettable and deeply transforming play by Charlie Hinton, who is working nonstop to make this benefit a big success; hear some sweet trumpet playing by co-star Fred Johnson; listen to and get involved in a panel discussion with decade-long solitary confinement survivor José Villarreal, “First Sister” of the Prison Movement Marie Levin, and Ashker attorney Anne Weills; and enjoy the company of 250 activists young and old, plenty of us to change the world. Family Pot Catering will have delicious food and beverages for sale. Go to Brown Paper Tickets, https://solitaryman.brownpapertickets.com/, today and buy up a row for you and all your friends! 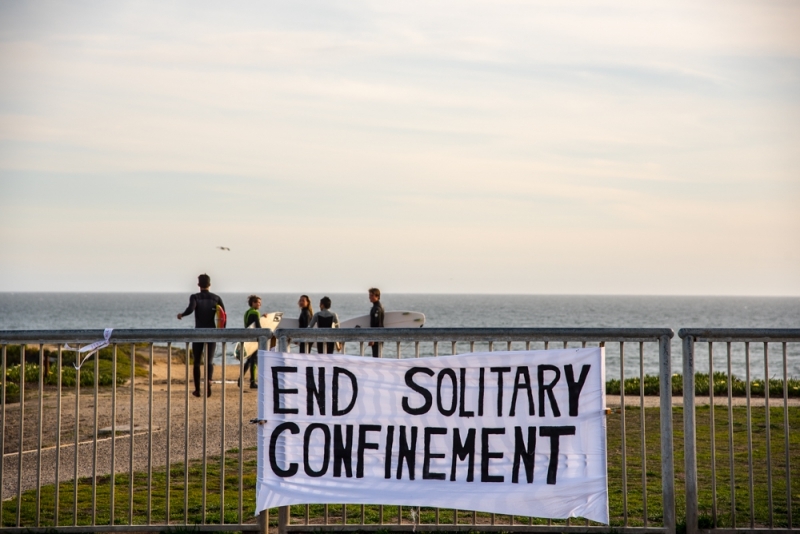 About 45 people attended the first day of Statewide Coordinated Actions to End Solitary Confinement (SCATESC), on March 23, 2015, at the Lighthouse on West Cliff Drive in Santa Cruz. We went there to see the ocean for so many SHU and solitary prisoners who talk about their dream to see the ocean again, including Luis Esquivel. Oakland’s action was in Oscar Grant Plaza, 14th and Broadway, the scene of many, many struggles for justice in recent years. Readers are urged to come out in droves on April 23 and the 23rd of every month. 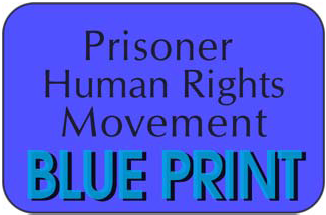 We may not be able to rid the world of all evils, but we CAN end solitary confinement! Actions were held March 23 in California – at Arcata, Los Angeles, Oakland, San Diego, San Jose and Santa Cruz– and Philadelphia. Monterey is planning future actions, and we expect more actions statewide, nationally and internationally.